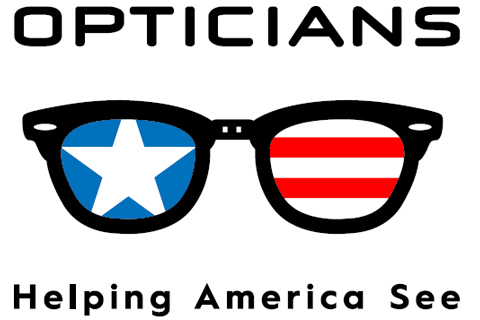 Welcome to the Opticians Association of Vermont! My name is Eric Williams. 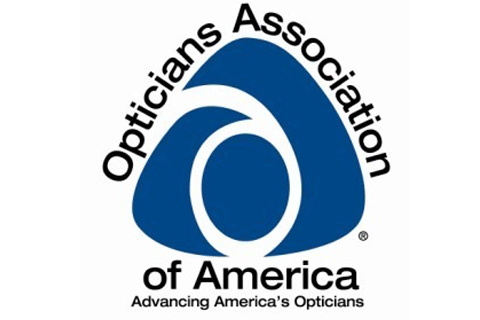 I currently serve as the president of the Opticians Association of Vermont. I welcome you to the official website for our professional state organization! The OAV is proud to offer educational opportunities for our members. We are dedicated to elevating and improving the services that we, as opticians, provide to the residents of the great state of Vermont. Opticianry is part of the healthcare field that works to improve and assist in the provision of sight. We are vision care professionals. My goals include increased awareness of our profession and continued improvement in the quality of the services that we provide. We support and help direct the professionals within our organization to better help our communities. Remember that we not only affect how people see, but also how people ARE seen. We have the opportunity and ability to positively impact the lives of our patients every single day! It starts with genuinely caring for our patients. 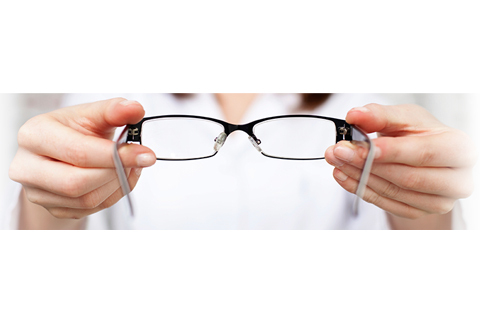 We are eyecare professionals; it all revolves around "care". The following video sums up a bit of what we do. Below is the first in a series of videos that are being created to increase the awareness of the profession of Opticianry. I have collaborated with filmmaker Michael Dubois and the Opticians Association of America to create this video to demonstrate the impact Opticians have in our lives every single day! This is just a reminder that our fall meeting is coming up soon! The meeting dates are: Saturday and Sunday, November 17-18, 2018. Our speaker, Deb White, will present seven CEC hours. All dues paying members are eligible to vote in the election on Sunday! The Cocktail Mixer is free for all attendees on Saturday. and there will coffee and tea service on both days. You can make a reservation at (802) 864-4700 . Meeting to get the discounted rate. Let's make this another fantastic meeting for our Vermont Licensed Opticians and Apprentices! 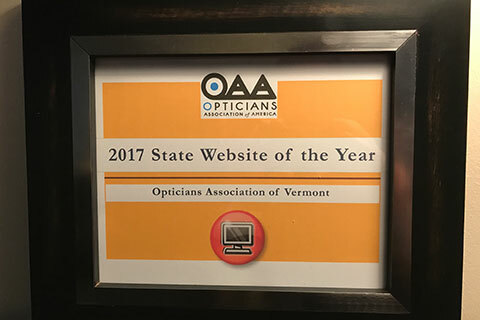 "The Mission of The Opticians Association of Vermont is to enhance the quality and growth of opticianry through education, representation and legislation for the visual well-being of the public."